YAY! Your organization has been selected to be profiled! 1) CFTWF board members meet with your board members to discuss the parameters of the project, confidentiality and licensing. We require a commitment of confidentiality of all parties involved in the project. 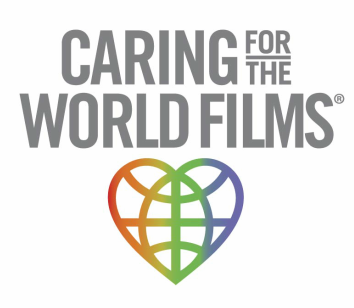 2) In order to proceed, the organization's BOD must approve collaboration with CFTWF and accept the Production Values Disclosure terms by submitting a letter of commitment. The "letter of commitment" (LOC) will need to be submitted on official letterhead (of your organization) indicating approval. We cannot begin pre-production until we receive this.